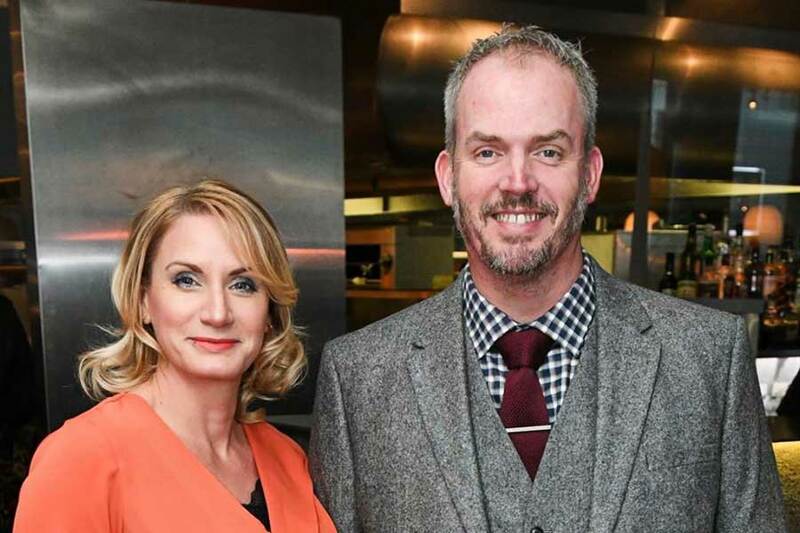 FG Hanley – 30 Years and Still Going Strong! 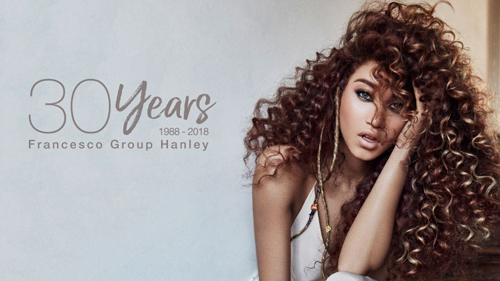 Home / Salons / FG Hanley – 30 Years and Still Going Strong! 12 Sep FG Hanley – 30 Years and Still Going Strong! 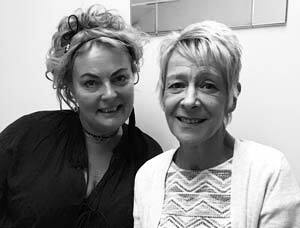 Jacky Crosby was just 23 when she opened her Francesco Group salon in Hanley and she was only 3 years into her ownership when Pam Armstrong came along for the ride! 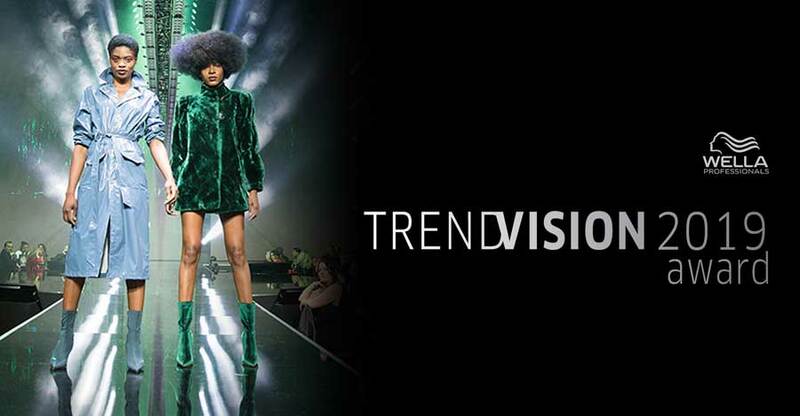 They have been an unstoppable team ever since, seeing the salon grow from strength to strength as they nurture new talent and have been recognised within the industry for their own. 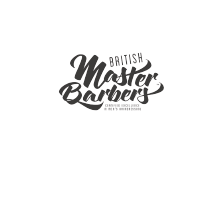 This year Pam and Jacky are both finalists in the British Hairdressing Business Awards, Jacky for Franchisee of the Year and Pam for Manager of the Year.  They are no strangers to this kind of success, with Jacky being named Midlands Hairdresser of the Year in 2010 and Pam being a finalist at the British Hairdressing Business Awards for three years in a row! 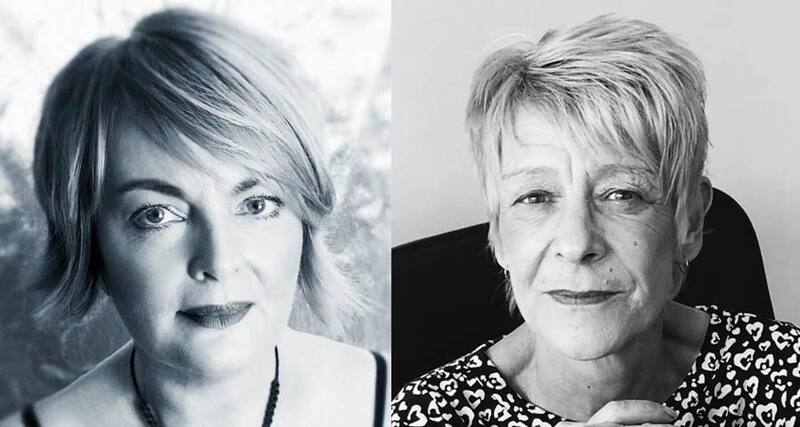 We interviewed Jacky & Pam to find out what goes into 3 decades of success. What is your first memory of noticing really great hair? Jacky – I’ve been working in a salon since I was 14, I’m 53 now, I can’t remember! I had to decide between a paper round or being a Saturday girl and I got paid more as a Saturday girl, so it just made sense to do that! But then I fell in love with it. Pam – Definitely since working with Francesco Group, every time a client leaves our salon, I am always so happy with the result. We thrive off the family atmosphere in the salon and I think that has helped us to maintain our team and clients, whilst still growing. Why did you decide to apply for the BHBA’s this year? Pam – This is my third year of entering and I was adamant that I wasn’t going to enter again; but then after going to a Francesco Group conference I came back inspired. I said to Jacky that we should both enter, and she had been thinking the exact same thing. We had a week to get it all together and send off our application! Jacky – Francesco Group take up 50% of the nominees for Franchisee of the Year this year, that’s such a great reflection on us as a group in the industry. 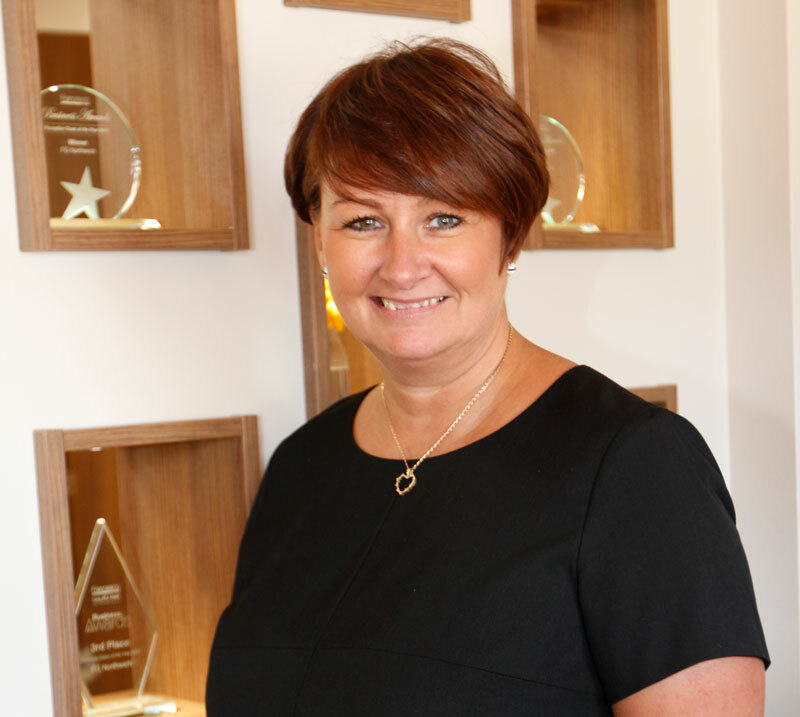 Pam – We love the buzz it creates in the salon, clients love asking us about what we’re working on and we create an area in the salon with mood boards, clothing, hair pieces whenever we enter any competitions so that clients feel involved. 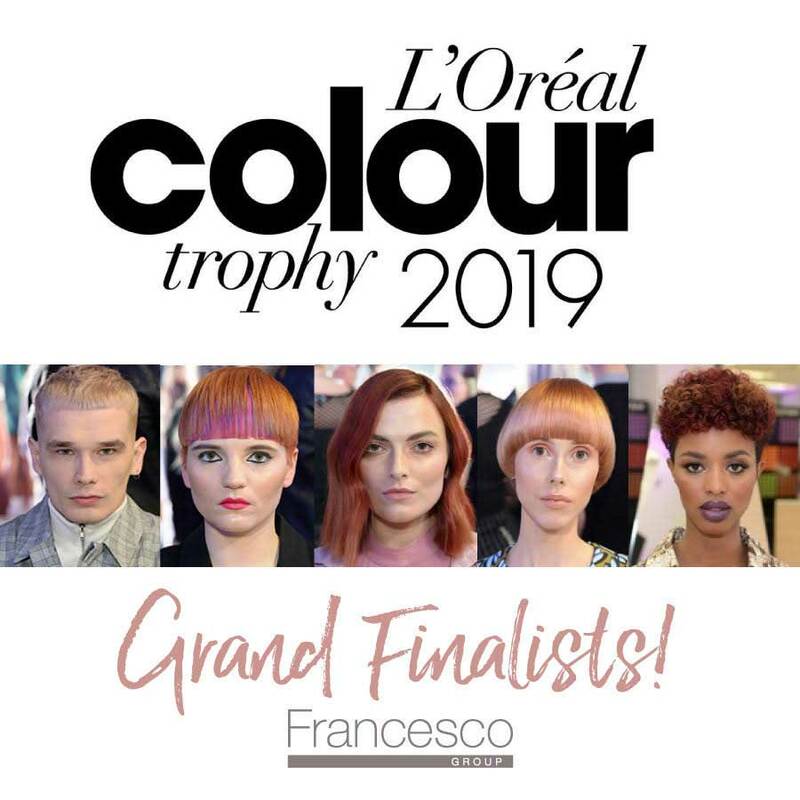 Francesco Group take up 50% of the nominees for Franchisee of the Year this year, that’s such a great reflection on us as a group in the industry. What is one thing you wish that you had been told before embarking on a professional career running/managing your own salon? Jacky – I was 22 when I decided I wanted a franchise and 23 when we opened the salon; I had been on the management course and it was just the natural progression for my career. I was so enthusiastic I don’t think I even gave the obstacles a second thought! I’ve had the salon for 30 years and Pam has worked with me for 27 years, you’d think we’d have come across everything by now, but we haven’t! There are always new challenges and changes to accommodate. I think the main thing I take from the experience is to never think you know it all! There are always surprises! Pam – You’re always learning, it doesn’t matter how old you are or how long you have been doing the job, there are always people to learn from. Jacky – Let the younger members of the team have an influence on how the salon runs, I never want to be ‘well, this is my salon, and this is how it’s run’, let everyone have their suggestions and take them on. Fashion changes so quickly and it’s important to change with it. I think the main thing I take from the experience is to never think you know it all! There are always surprises! 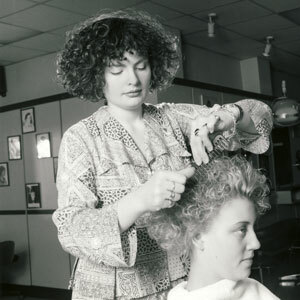 Jacky Crosby at the start of her hairdressing career. Pam – Everything! I love it all, even the stress and the turmoil. Jacky – I said to Ben (Dellicompagni), ‘I haven’t got a job; I have a full-time hobby!’ I feel so lucky that I’ve been doing this for so long, but the passion hasn’t waned at all, I still love coming in every day. Tell us about the interview process for the BHBA’s? Pam – Because this is my third time going through the process, I felt a lot more comfortable. They were really lovely judges and it felt more like a chat than an interview this time. I came out really pleased with how it went. I feel so lucky that I’ve been doing this for so long, but the passion hasn’t waned at all, I still love coming in every day. Jacky, what’s the best thing Pam has taught you? Jacky – Oh, she’s taught me so many things because she’s so much more experienced… in age! I think she’s taught me how to be a little bit calmer and less impulsive. Pam, what’s the best thing Jacky has taught you? Pam – To stay young! She helps me to question myself and not always think that I have the right answer to things. What makes you such a successful duo? Pam – We’re the dynamic duo! Jacky concentrates on what she does, and I concentrate on what I do; but we still bounce off each other a lot. Jacky – We have such different personalities, but it works so well; together we are such a strong, balanced team. We also love making every member of the team feel like they play a part in shaping the salon, encouraging them to shine with the things they are good at. In the same way that Pam and I have our own strengths and weaknesses, we want to encourage that in our team, to thrive in their strengths rather than focus on their weaknesses. We want to encourage our team to thrive in their strengths rather than focus on their weaknesses. FG Hanley, celebrating 30 Years in Business! Your salon is 30 this year, what do you owe to that success? Jacky – I think embracing change and working with our team has been so important. Pam – It’s like a family, everybody needs something at different times, sometimes some members of staff need more support than others and the staff understand that. 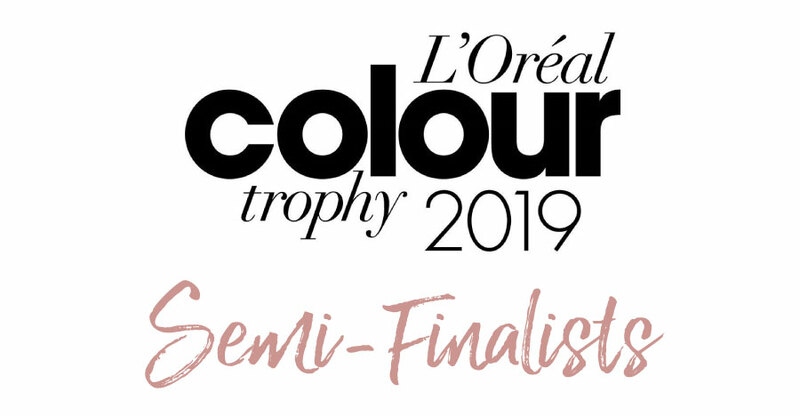 Jacky – All of our team are coming to the BHBA’s with us, there wasn’t even a question about it, dresses were coming in the post the day after it was announced we were through! We thrive off the family atmosphere in the salon and I think that has helped us to maintain our team and clients, whilst still growing. 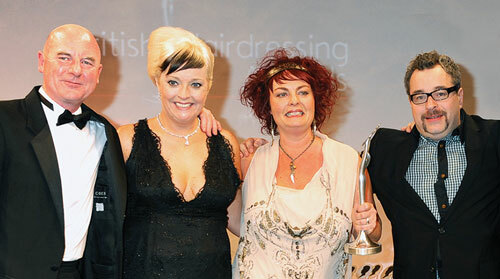 We wish Jacky & Pam the best of luck at the British Hairdressing Business Awards, they have evidently nurtured a family within their salon that will help them to create a magical night they won’t forget. With 30 successful years in business they’re already on a winning streak and that doesn’t look set to end any time soon!